We like to think we are innovative and low carbon. So we were delighted to design a futuristic looking exhibition stand for LCNI (Low Carbon Networks & Innovation Conference) at The International Centre which welcomes over 1,300 delegates and over 70 exhibitors from 18 different countries. 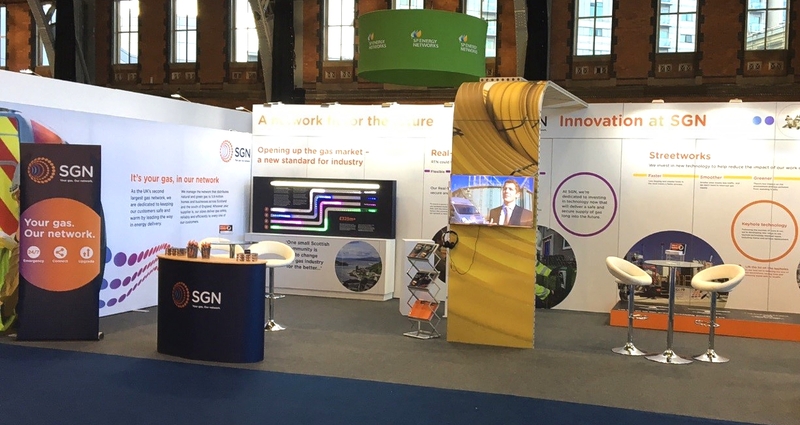 The unique event is the only conference dedicated to showcasing the breadth of innovative engineering work taking place across the networks to deliver the UK’s energy future. Want to showcase what you do? Speak to MAD Ideas and we’ll be delighted to help you think outside your stand space.